Spooky Black Translucent Skull  - $15.99 : Mystic Crypt, the most unique, hard to find items at ghoulishly great prices! 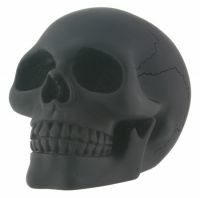 Spooky Black Translucent Skull. 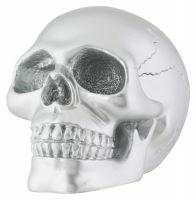 This exquisite collectible is made of high quality cold cast poly resin. Delicately crafted and designed, this import will catch all attention. It is also hand polished to give it a perfect smooth finish. 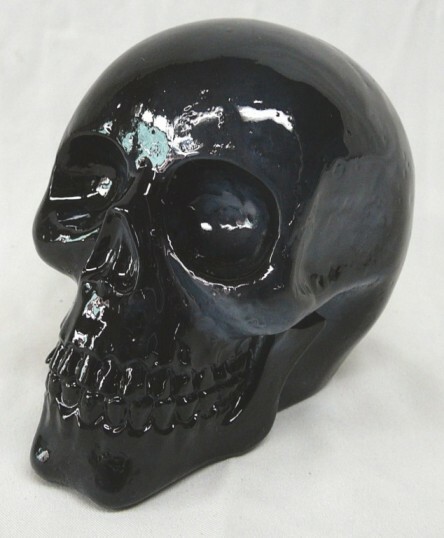 Measures 4 1/2 inches in depth, 3 inches wide, and 4 inches tall.